The Translation Process For You! $23* Per Page - Call For An Immediate Quote! 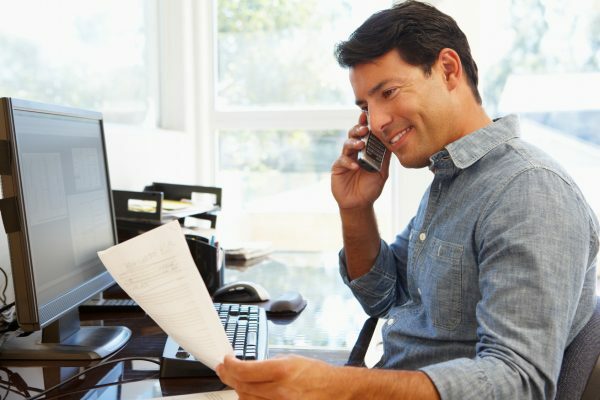 We are “Hassle Free.” We accept all types of documents, on any device, so our services are convenient for you. We are dedicated to your satisfaction. That’s why we have an experienced team to assist with all your needs. We deliver accurate translations with the fastest turn-around time. We don’t just “Promise” it… We guarantee it. competitive prices, USCIS Certified Translations and 24-hour delivery available! 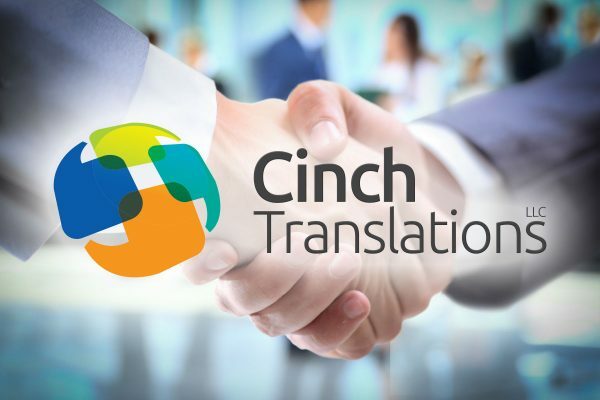 Cinch Translations LLC is a proud member of ATA! 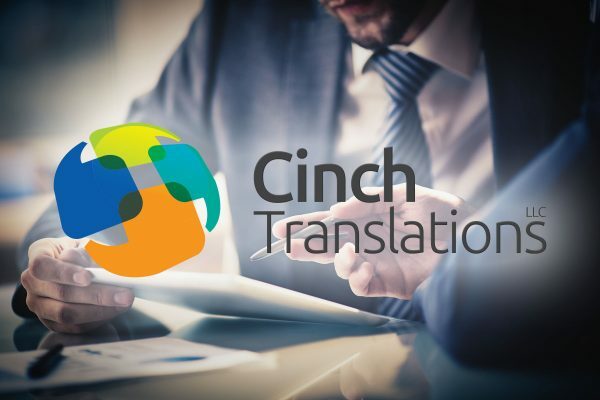 CinchTranslations LLC provides complete professional translation services in more than 90 different languages. Our translation services cover a wide range of document types including legal, business, sales and marketing, human resources, and general document translation. 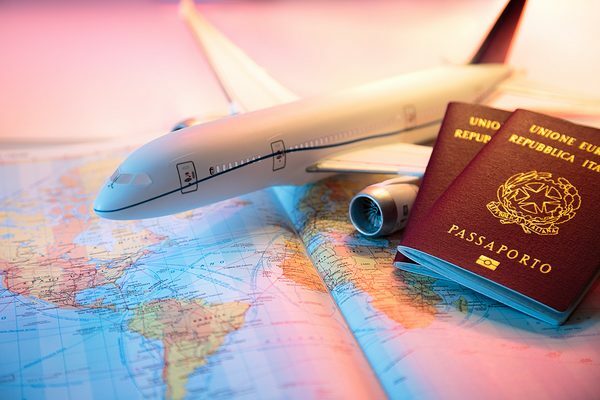 When you need your documents translated fast and accurately, we have a dedicated team ready to assist you. Our team managers have the experience and knowledge necessary to make your project a success with highly qualified native linguists. We make sure that your order is translated to the highest standards and then proofread by our team of professionals. Each order is assigned to a specific project manager to make sure you have the best customer service and quickest turn-around time. 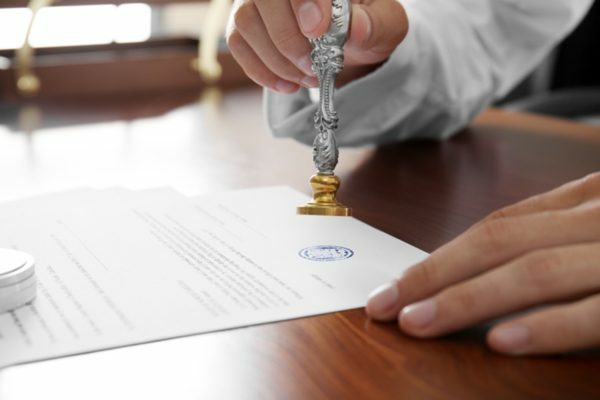 Our translations are approved & accepted by USCIS, federal, state, and local governments.